One of the benefits of operable window styles, as opposed to fixed styles like picture windows, is that you can easily provide room ventilation as needed. However, if the room or home style dictates installing fixed windows all throughout, don’t worry. There are still ways for you to provide ventilation to these rooms. Simply open the bedroom doors from time to time to vent stale air out. If the room has a patio door that connects to a balcony or some other open space, then so much the better. The idea is to encourage air exchange between two spaces, preventing indoor air from getting trapped. Renewal by Andersen® hinged patio doors feature hardware that can keep the sashes partially opened, without danger of slamming against the wall when hit by a breeze. Likewise, our sliding doors feature similar hardware that keeps the sashes at a specific position, allowing ventilation while preventing insects and other critters from getting in. When kept running at medium to high setting, ceiling and table fans encourage air circulation. Fans can enhance the ventilation provided by the bedroom or patio doors by accelerating air movement. Another benefit of keeping fans on is it makes your HVAC system more efficient, by helping evenly distribute the cool (or warm) air faster within the room. Your HVAC system continuously filter the air inside your room, so make sure it gets regular maintenance checks. The air filters may need to be cleaned (or replaced, if disposable) as often as every month, during cooling and heating seasons. The condenser unit may also require cleaning every six months or so. Periodically check and calibrate your thermostat to ensure that it’s reading the temperature correctly. This can help prevent overworking your HVAC system, making it more reliable. 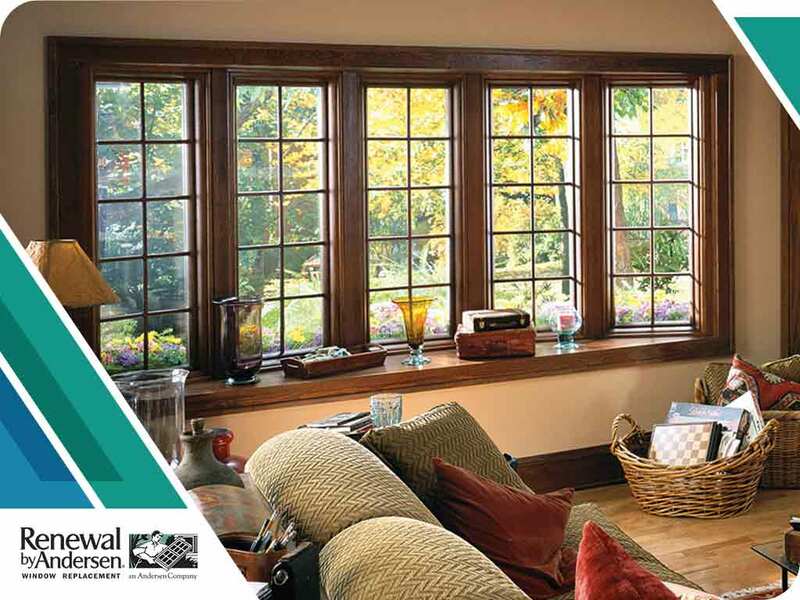 If you’re looking for a replacement windows contractor, call Renewal by Andersen of Milwaukee today at (262) 955-8400. You can also fill out our contact form to schedule your free in-home consultation. We serve Milwaukee, WI, and select areas in Wisconsin.